Help Carolina Performing Arts kick of the 2014-14 season in style. 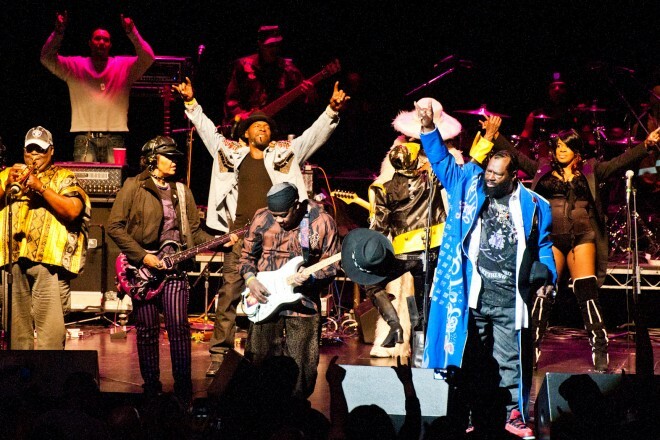 More specifically, in George Clinton’s signature style. More than anything, Troy ?Trombone Shorty? Andrews wanted to have enough time to work on his new album, ?Say That to Say This,? which premieres today on Speakeasy. So he made time.